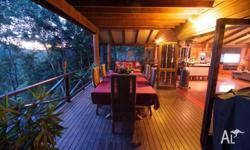 DIVE INTO YOUR CLEAR BLUE POOL! 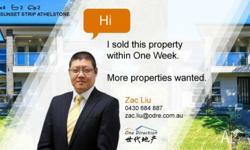 CAN YOU AFFORD $470 PER WEEK? 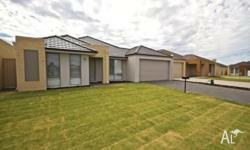 A stunning Berstan Homes built home. 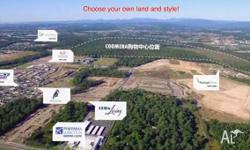 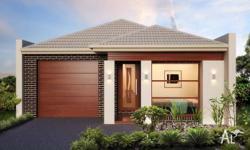 The perfect home for the first home buyer or investor in the best estate in Wollert Eucalypt estate by Stocklands. 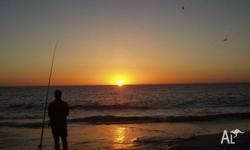 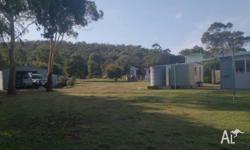 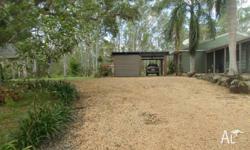 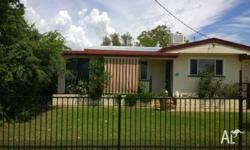 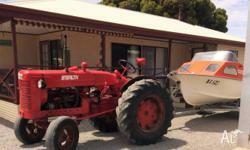 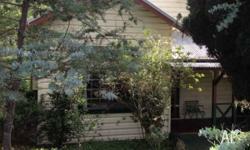 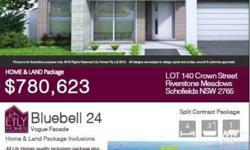 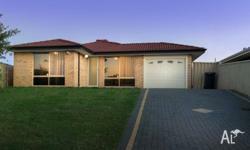 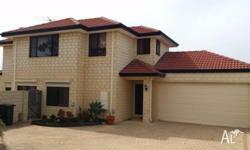 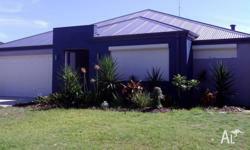 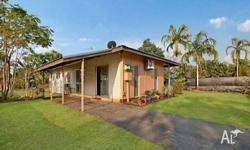 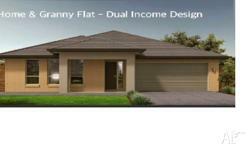 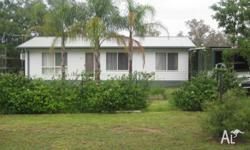 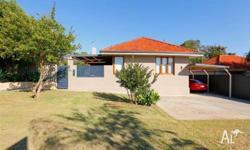 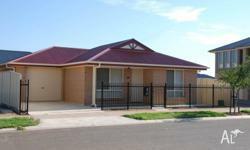 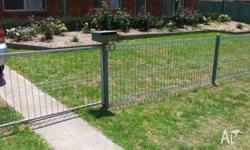 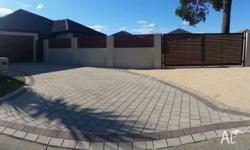 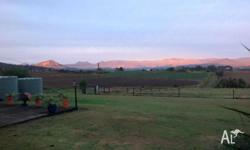 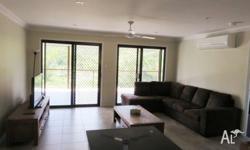 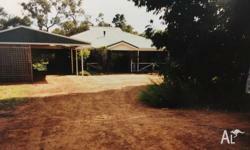 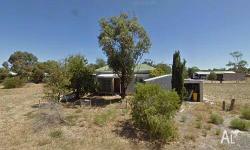 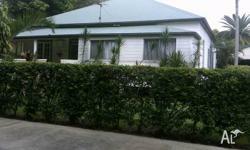 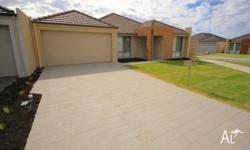 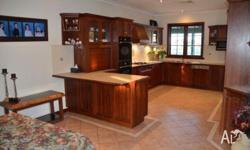 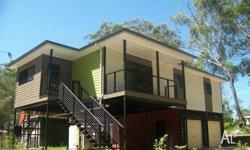 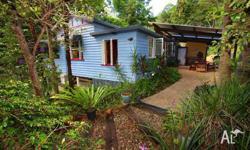 East Coast, House & Land package, Ansons Bay Water Frontage. 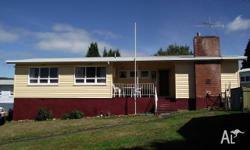 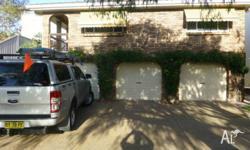 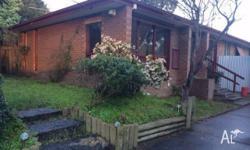 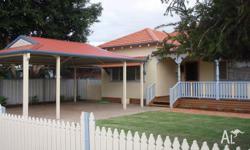 Large 4 bedroom brick house close to beach.